Hello, friends! Our book today is Mama’s Belly, written by Kate Hosford and illustrated by Abigail Halpin, a vibrantly-colored, yet quiet and touching, look at a little girl as her family prepares for a new baby. The unnamed young protagonist knows her baby sister is on the way – she can see the swell of her Mama’s belly like a rising sea. And she has a number of questions about the new arrival: Will her sister know her, when she arrives? Will she have freckles like her? Will the girl have to share her beloved blanket with the baby? And lastly, will her parents have enough love for her and the baby to share? Her patient parents answer each question, and the little girl helps to care for her Mama and prepare for the baby. Finally, the girl cuddles against her mother, stretching arms wide around her belly, so that she can hug her mother and the new baby all at once. Gentle, warm, and simply lovely. There’s a sincere and almost meditative quality in which the narrative of the family’s day unfolds, inviting the reader into the mind of the curious, and perhaps a bit anxious, big-sister-to-be. Then, as her parents comfort her with reassuring and encouraging words, the soothing text and vivid, inviting illustrations wrap around the reader like a cozy blanket. The art is just beautiful, bringing the audience into a comfy house bursting with color in rich, warm tones. The multi-ethnic family is a nice choice, the length is great, and JJ loved it. 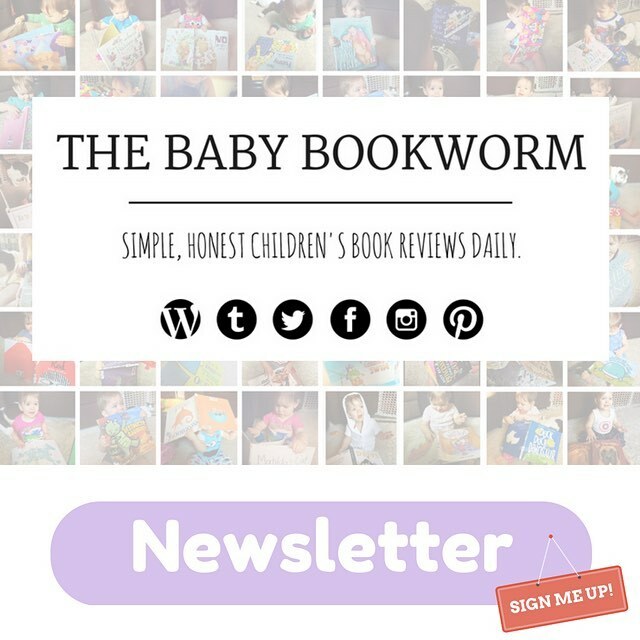 A wonderful way to help prepare little readers for new siblings, and it’s Baby Bookworm approved!